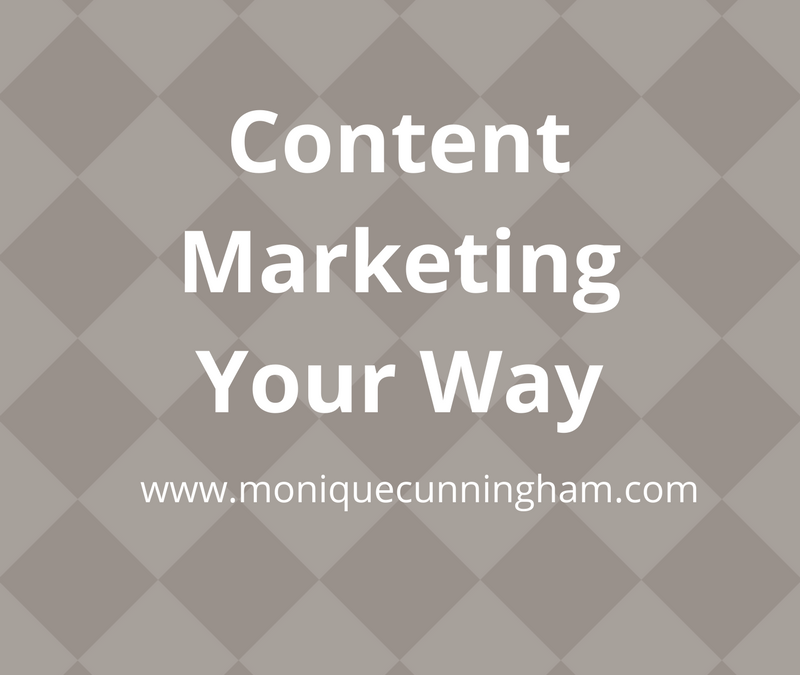 Do you dread writing content for your business? Not sure whether you should do video, audio or written? Many of my clients struggle with this. Heck, I struggle with this. Watch the video below to find out what I’m doing about it and how you can join in the action.